Huawei P30 Pro will come to India on April 9 and the price of the smartphone will be revealed the same day, according to a landing page on Amazon. Huawei has already sent media invites for the launch of the smartphone in India. Huawei P30 Pro was launched at an event in Paris last month along with Huawei P30. 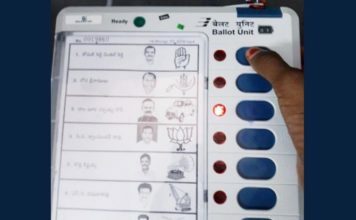 However, it is unlikely for Huawei to launch the P30 in India if Amazon’s P30 Pro-specific teaser and the P20 Pro launch is anything to go by. The company might launch Huawei P30 Lite in India, keeping up with the last year’s pattern, where Huawei launched its P20 Pro along with P20 Lite. The landing page on Amazon has been updated to note that the price of the Huawei P30 Pro will be revealed on April 9. Huawei can also be expected to detail the availability of the smartphone on the same date along with an announcement of pre-order. As mentioned above, Huawei P30 Pro was launched at an event in Paris along with Huawei P30, but by the looks of the P30 Pro-specific landing page on Amazon and Huawei’s strategy with its last year flagships, it seems unlikely that the Huawei P30 will make it to the Indian shores. Huawei P30 Lite, on the other hand, which was quietly announced late last month, may make its way to the country, like the P20 Lite. 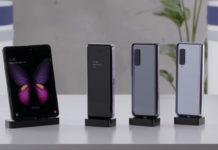 Huawei P30 was launched in Europe bearing a price tag of EUR 999 (₹77,800 roughly) for the 8GB RAM/128GB storage variant, while the 8GB RAM/256GB storage variant came with a price tag of EUR 1,099 (₹85,600 roughly). Lastly, the 8GB RAM/512GB storage variant was launched at a price of EUR 1,249 (₹97,300 roughly). 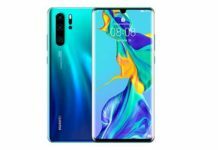 Huawei might only bring a few variants to India, perhaps only the base variant, and its price can be expected to be in the line with the Europe pricing. 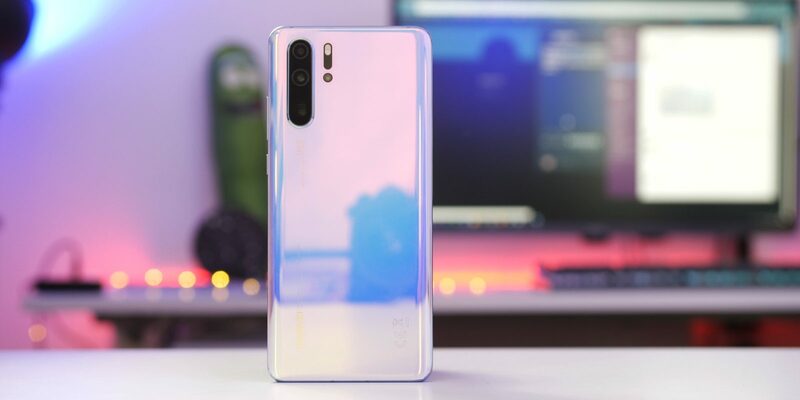 The Huawei P30 Pro features a 6.47-inch full-HD+ (1080×2340 pixels) OLED screen with 19.5:9 aspect ratio, whereas the P30 comes with 6.1-inch full-HD+ (1080×2340 pixels) OLED display with 19.5:9 aspect ratio. Huawei has included in-display optical fingerprint scanner underneath the display. The P30 Pro also comes with an Acoustic Display Technology which turns the smartphone screen into a speaker like LG G8 ThinQ smartphone. The P30 Pro is powered by 7nm octa-core Kirin 980 SoC with Mali-G76 GPU and is backed up by a 4,200mAh battery. 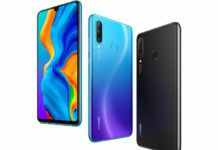 In terms of the imaging departments, Huawei has included a quad-camera setup on the P30 Pro compromising of a 40-megapixel primary camera with 1/1.7-inch Huawei SuperSpectrum Sensor and f/1.6 (27mm) lens, a 20-megapixel ultra-wide-angle secondary camera with an f/2.2 (16mm) lens, an 8-megapixel telephoto camera with an f/3.4 (125mm) lens, and a Time-of-Flight (TOF) camera. The camera features dual OIS (Optical Image Stabilization). The camera setup enables 5x optical, 10x hybrid, and 50x digital zoom. For selfies, the P30 Pro features a 32-megapixel sensor with f/2.0 aperture. The front camera features AI HDR+ to optimize overexposed and backlit selfies.